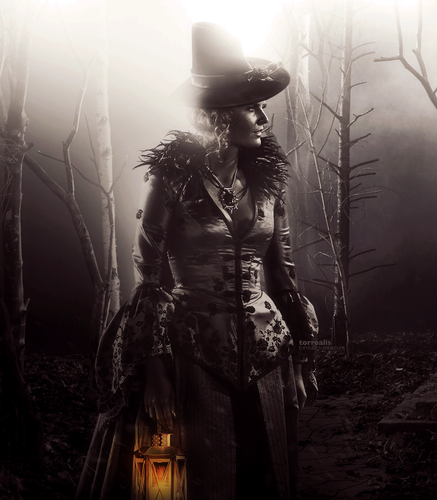 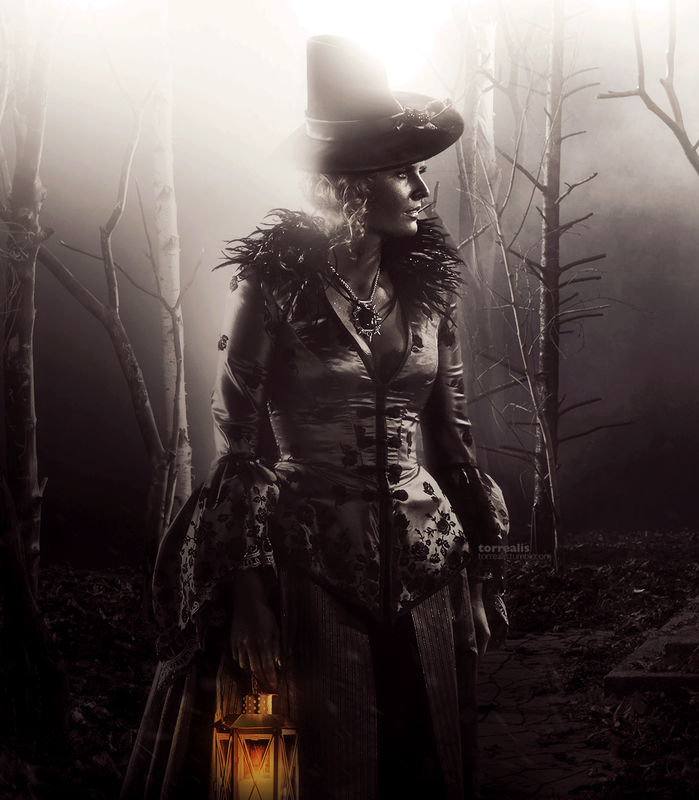 Zelena. . HD Wallpaper and background images in the Once Upon a Time - Es war einmal... club tagged: photo once upon a time zelena wicked witch.